However as I look out my window to see the dusting of snow, I would like to dedicate this WW to the hope that spring will actually turn up. Soon. Very soon. 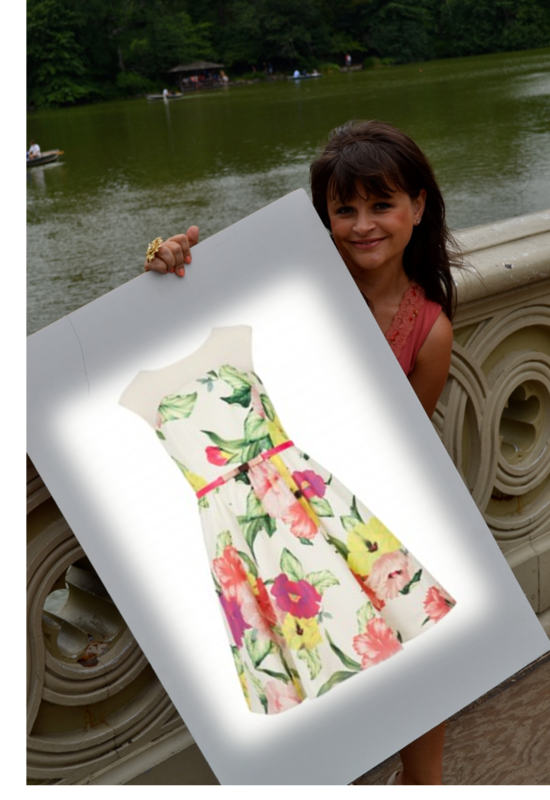 Dress – Ted Baker IBERIS Floral printed dress. Mother Nature – please get over whatever is irking you and get on with spring. ← Finally – fun in the sun!